No Muster could possibly be complete without a nail biting, dust raising rodeo. 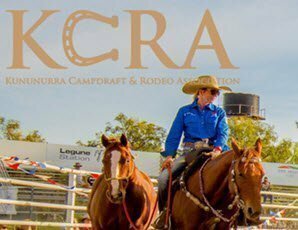 The Ord Valley Muster Rodeo is the area’s largest rodeo of the year and the event you must not miss! Watch the cowboys try to ride the longest 8 seconds in their life on the spectacular saddle bronc, bull and bullock rides and more. Big bulls, big cash prizes, big falls! A fully licensed bar and various food outlets will be operating.